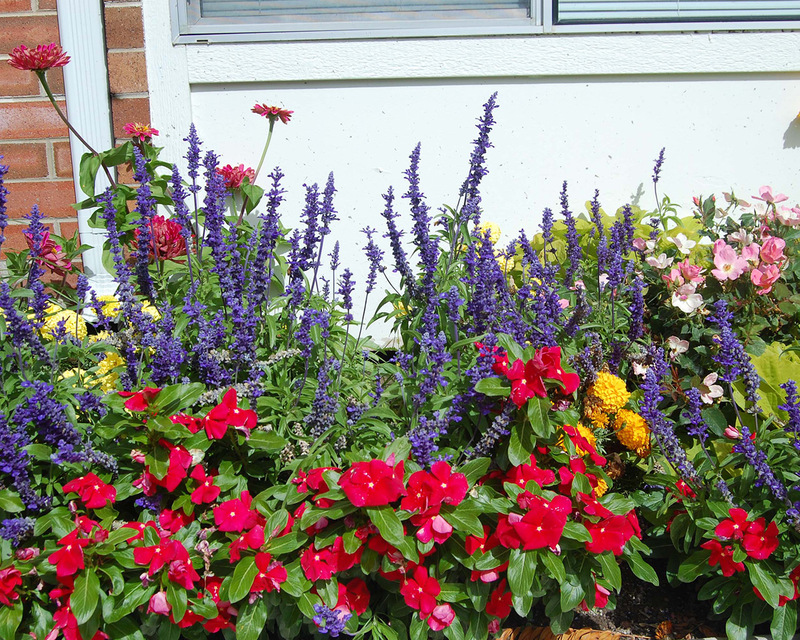 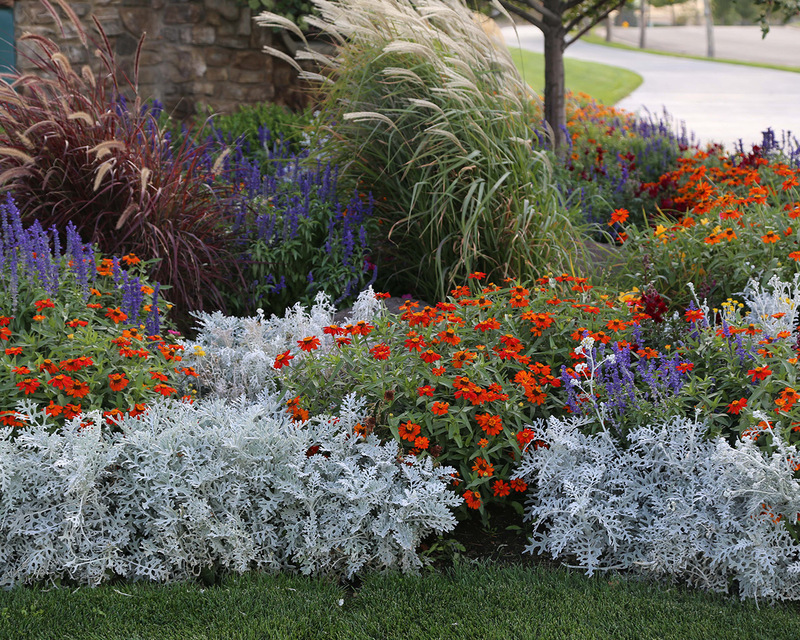 Flower beds need to be planted with seasons in mind. 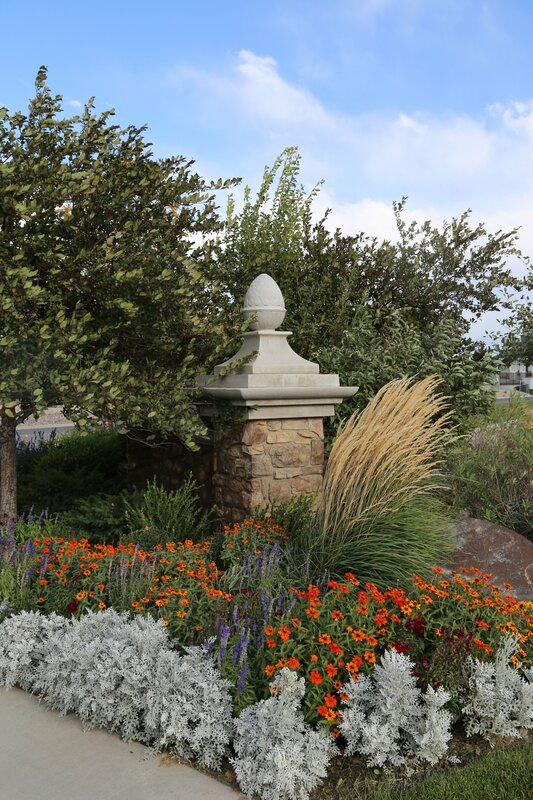 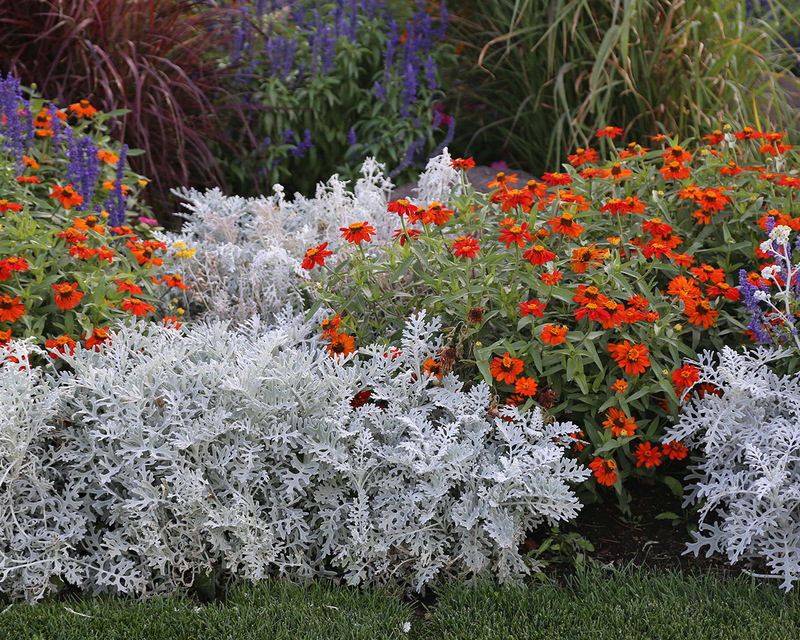 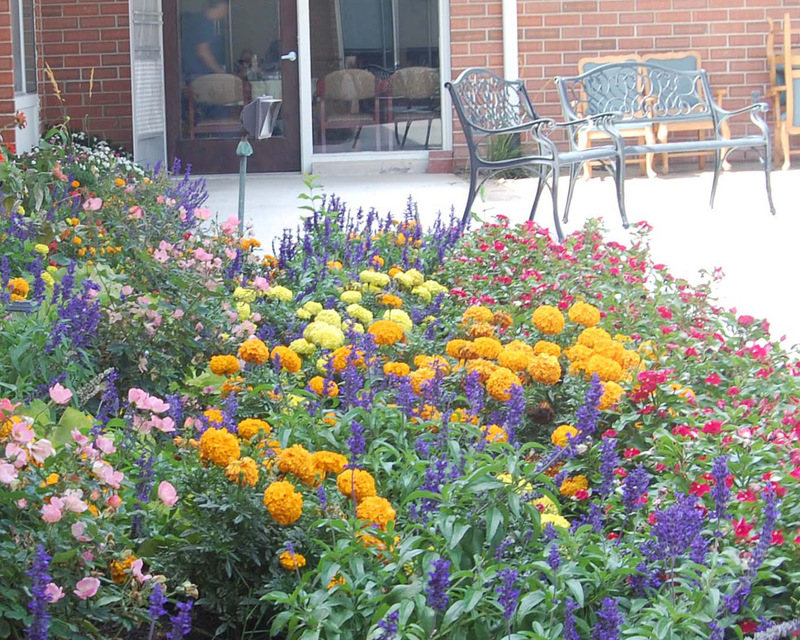 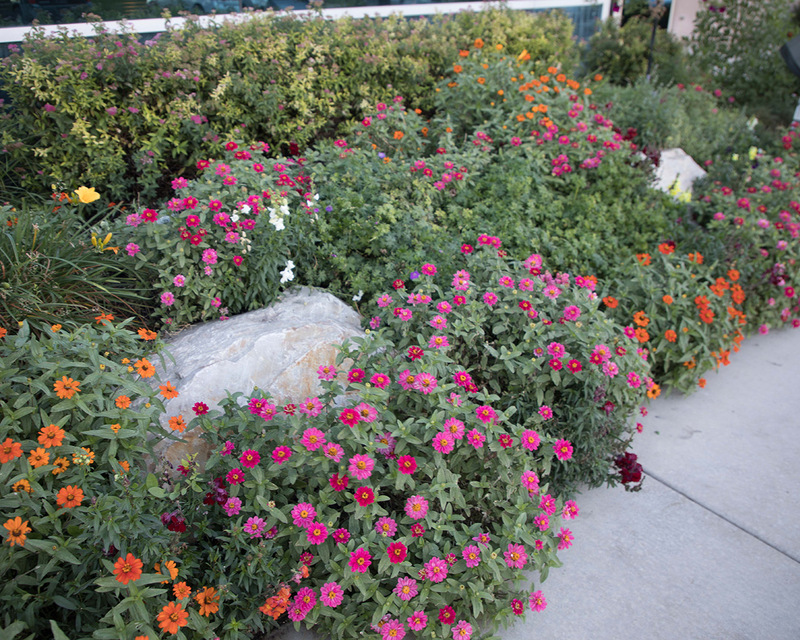 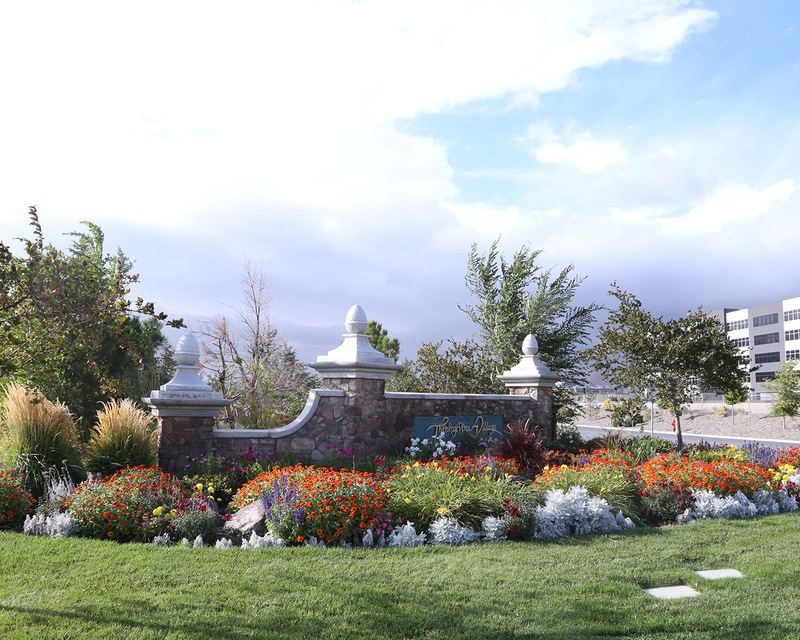 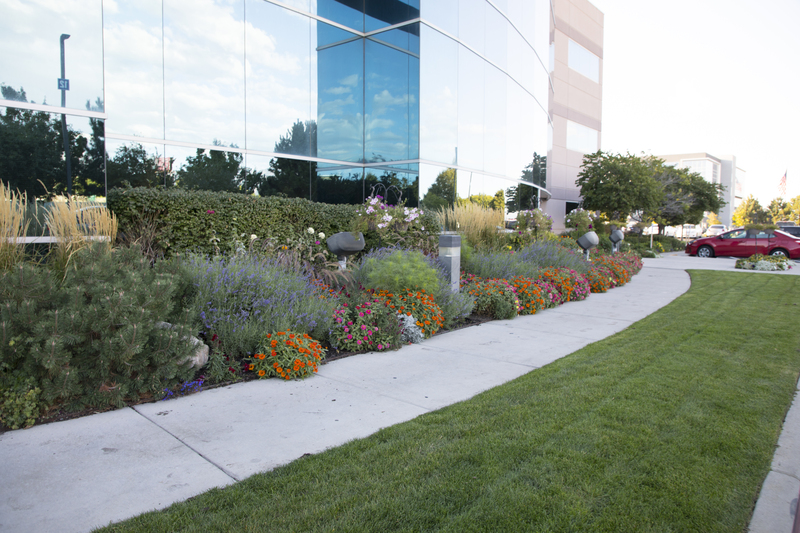 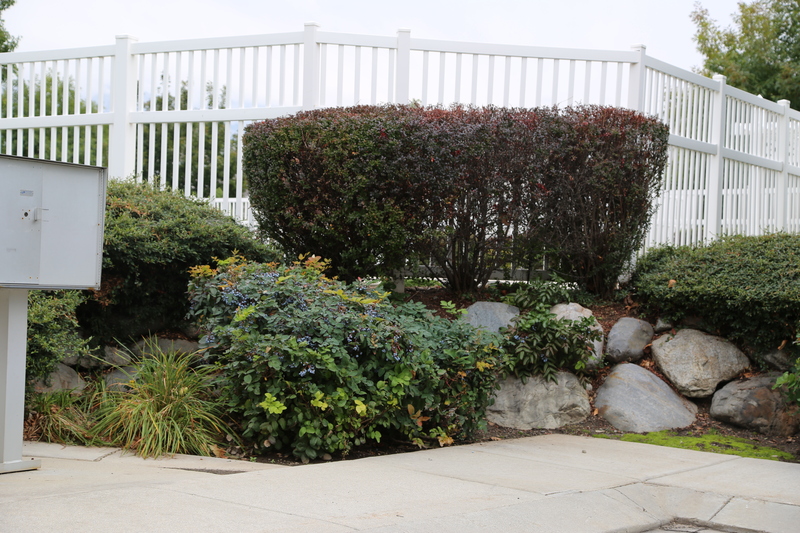 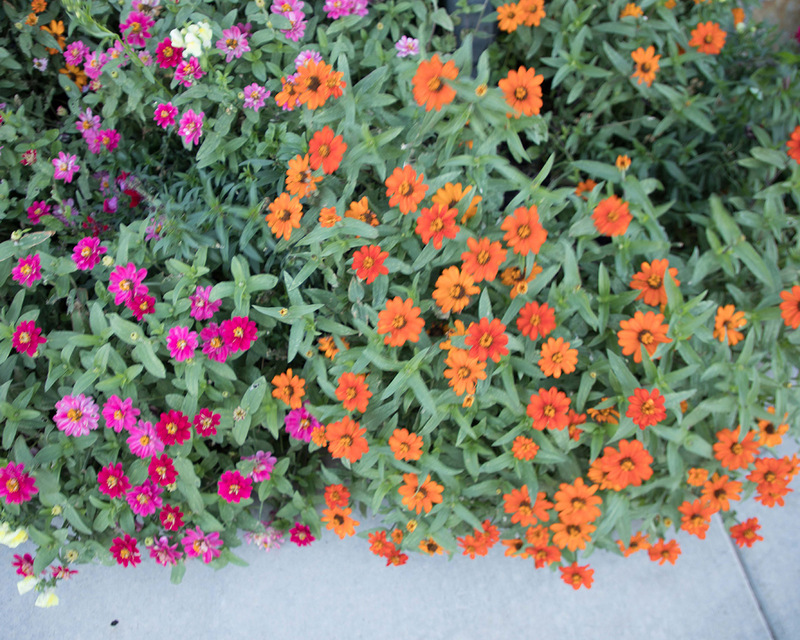 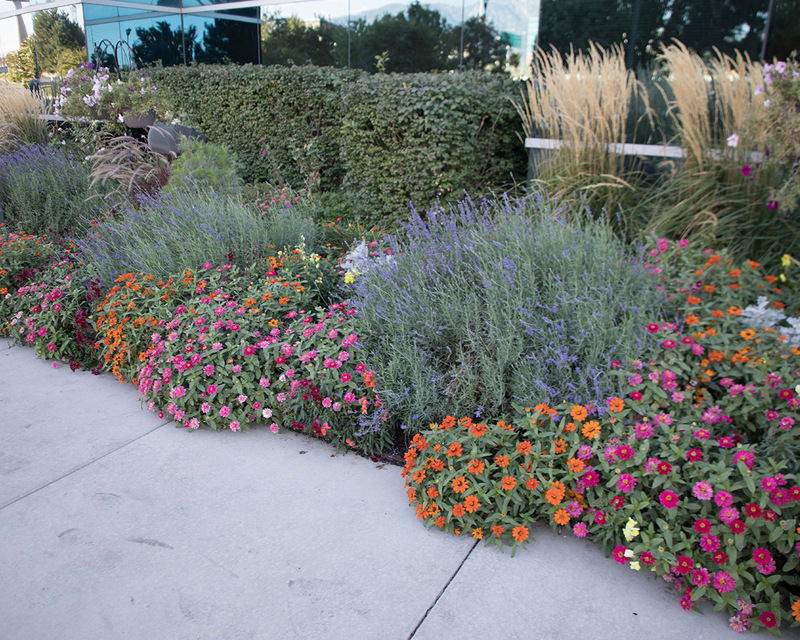 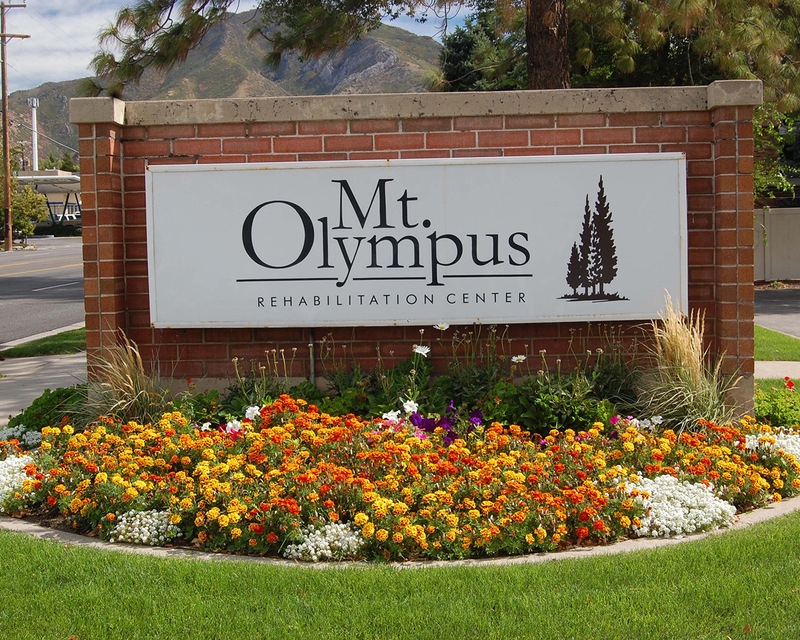 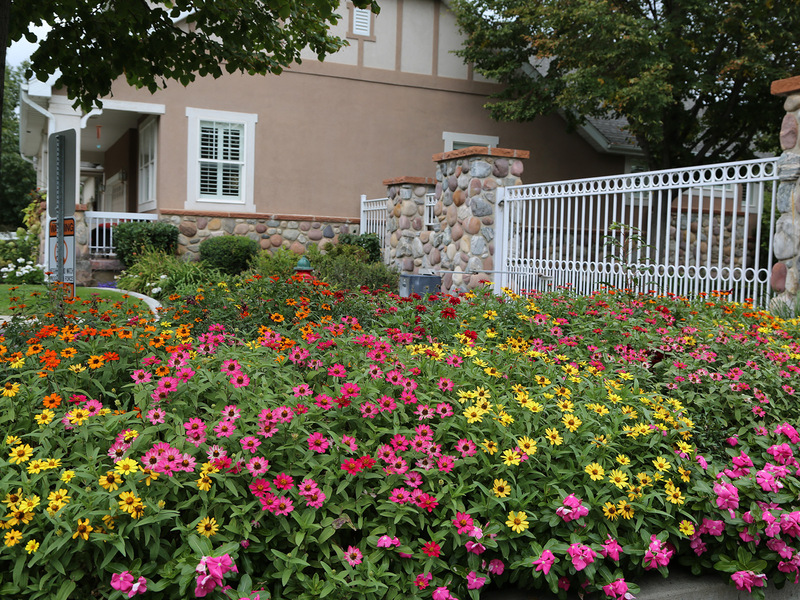 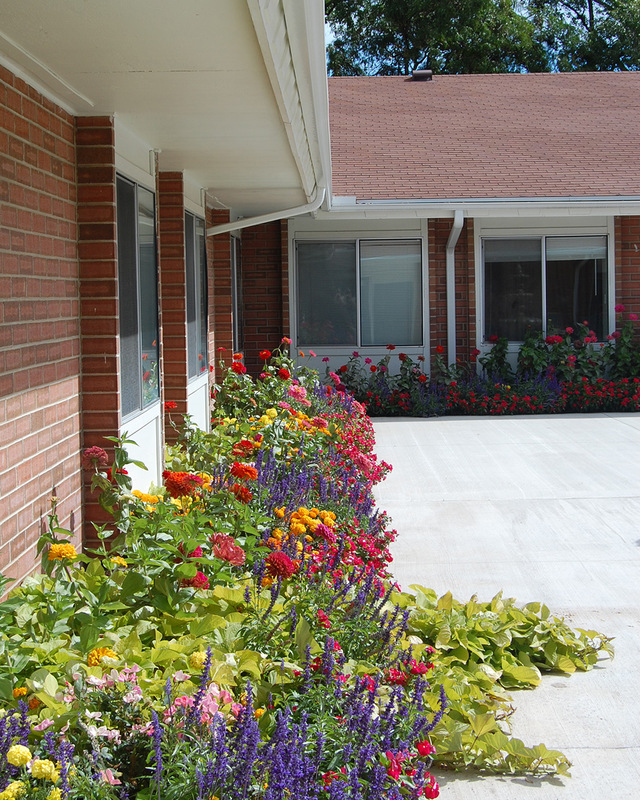 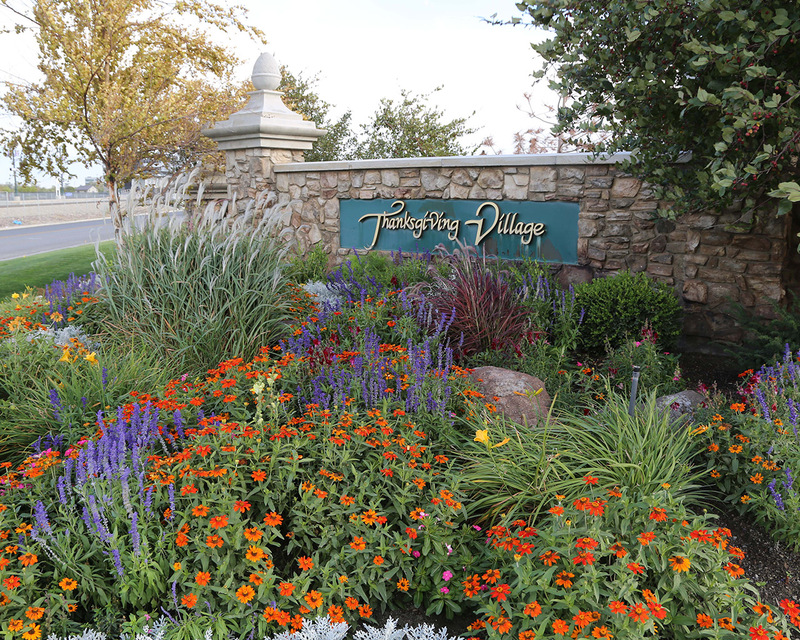 Every one of our flower beds is custom designed to keep flowering year round. 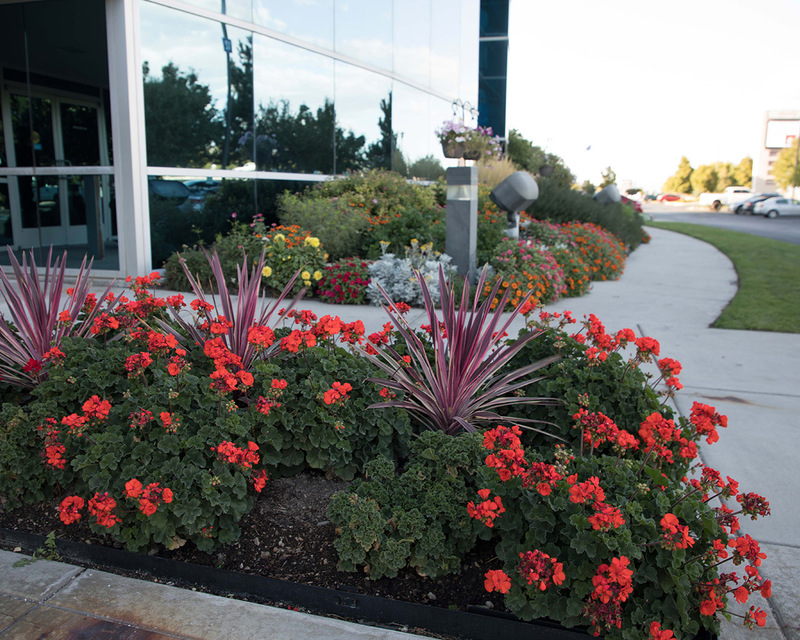 Once they’re in they need maintenance–we can do that too.